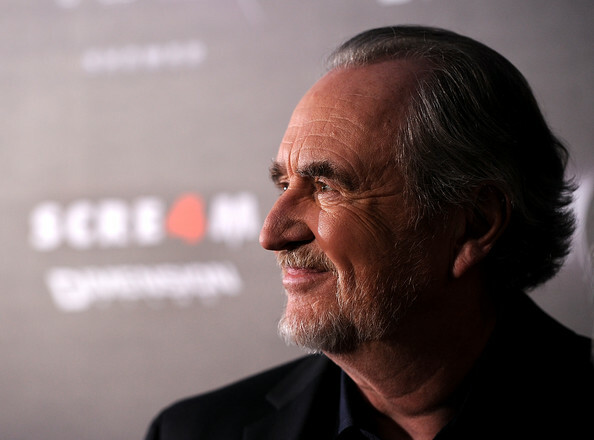 » Opinion: Did Wes Craven kill stalk-and-slash? Good horror films are few and far between, and most of the decent ones these days are foreign. I don’t know whether it’s down to a lack of originality, or whether there just isn’t as much of an audience for Western horror anymore, but the last horror ‘icon’ to hit our screens was arguably Ghostface. 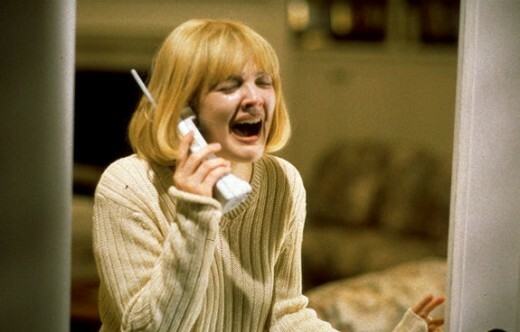 The first Scream film came out back in 1996, and directed by Wes Craven (responsible for the original Nightmare on Elm Street films) it cleverly mocked the horror genre and pointed out all its clichés. Prior to Scream we had Freddy Krueger, Jason Voorhees, Michael Myers and Pinhead to name a few. But who do we have now? 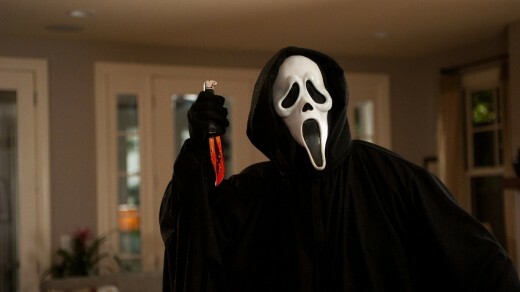 Since Scream highlighted the faults in the horror genre, there haven’t been any iconic horror villains. I challenge you to name one horror villain since the 90s that people around the world, whether they’re horror fans or not, have heard of. No? Didn’t think so. But you say the name Freddy Krueger to just about anyone that hasn’t spent their whole life underground, and they’ll know who you’re talking about. When Wes Craven first picked apart the stalk and slash horror sub-genre in 1996, did he inadvertently kill it? By encouraging the audience to mock the clichés, he arguably created an attitude towards the genre that sparked its demise. Audiences aren’t stupid; we know that because we are the audience. We don’t need some big-shot director to point out the clichés within a genre in order for us to see them, but by combining his in-depth knowledge of the genre, his knowledge of the film industry and his ability to deliver a message to a wide audience through mass distribution of the film, Craven was able to get us thinking about those clichés rather than just blindly accepting them. Ignorance is bliss, and before we were encouraged to think about the silly clichés and conventions that abound stalk and slash classics like A Nightmare on Elm Street we could just enjoy them as a bit of gory entertainment. And after all, they must have been doing something right because those villains are still iconic now. Since Scream, and indeed similarly hyperconscious films of any genre, audiences are more aware of what they’re watching and more in tune with the film industry lingo; an industry that previously was very separate from its audience. 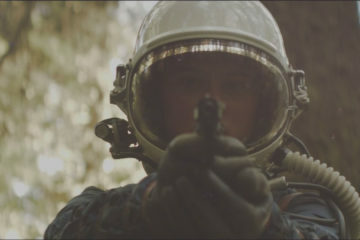 A key feature of the postmodern movement, hyperconsciousness in film invites the audience to fully become a part of the filmmaking process. Scream is a brilliant example of this, sharing ‘inside info’ with them to make them feel a part of it. It enables people to be active participants rather than passively accept what they’re watching. While it’s a good thing that the film industry is treating its audience as intelligent and knowledgeable individuals, it is having something of a knock on effect and we’re becoming harder and harder to please. When an influential person voices what we’re all thinking, we start to act on it. Like sheep, I guess. The minute Wes Craven spoke about the clichés and ‘problems’ with stalk and slash films, the audience responded while previously just enjoying the films for what they were. Since Scream, filmmakers have made a conscious effort to constantly come up with something new and fresh. Notice that there haven’t really been any stalk and slash franchises for a long time? The stalk and slash genre exists mainly in remakes and there hasn’t been an iconic horror franchise or memorable horror villain for years, except perhaps Saw’s ‘Jigsaw’. The clichés that previously went unnoticed are now at the forefront of our minds, or at least the minds of ardent horror fans when we watch new horror films, and a sort of snobbery surrounds the genre. 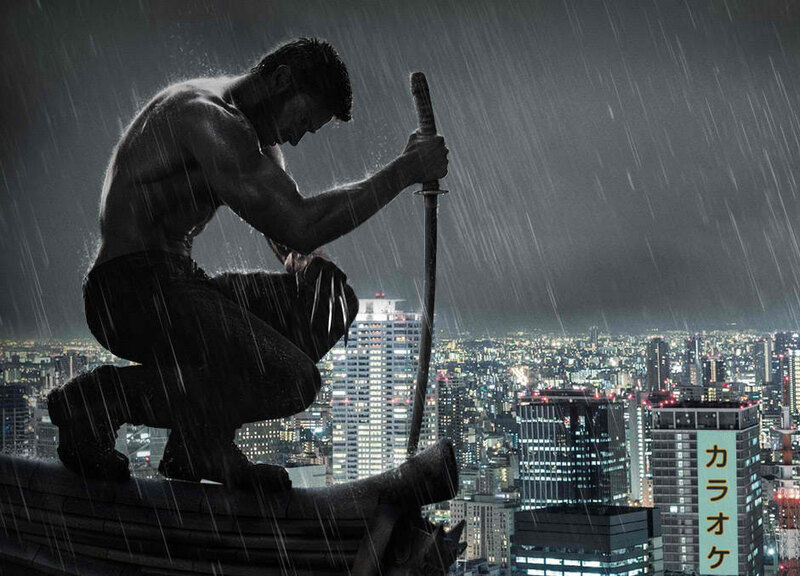 We’ll shun films that aren’t original, turn our noses up at the conventions that for a long time were the key to many franchise’s success, and look for something that isn’t there; we want something new in a world where everything has already been done. On the other hand, perhaps Wes Craven propelled the genre in a new direction. Although we’ve not had a great deal of iconic horror franchises of recent years, there have been many notable one-off films, or films that got the sequel treatment but nothing more, such as The Descent. Maybe what Wes Craven did was simply highlight where the genre was going wrong and send it along a different path, after all it wouldn’t be long before we all got bored of the same old thing. For some the clichés may have been tired and overused, and perhaps it was time for something new. As much as I love the Scream franchise, and as much as I admire Wes Craven for what he tried to do to the genre, a part of me feels as though it backfired. Western horror is dying, and new releases are few and far between. There’s not as much call for it anymore and it’s been a long time since any horror film had as much of an impact on audiences as the classics from the 70s and 80s. The most recent example of a horror film that ‘rocked’ audiences that I can think of was Paranormal Activity, and even that hasn’t managed to reach the acclaim of the classics. I can’t help but wonder if horror would be different had Wes Craven refrained from pointing out everything wrong with the genre in the four-film franchise (I hear there’s a fifth on the way and a potential TV series, talk about flogging a dead horse!) but the question is, is Western horror a thing of the past? Did Wes Craven propel it into a new direction or did he create a horror-savvy audience too hard to please?